Summer has been steamy for the most part in Braemar. Growing up in Northern Virginia, I expect hazy, hot and humid in the summer, but some of the days in July felt like I was walking into a sauna when I left my home. Made me want to rethink my work dress code and wear shorts and a light t-shirt while showing homes. And I’ve shown a lot of homes this summer. In May and June there were eight Braemar townhouses sold. All but two had garages. 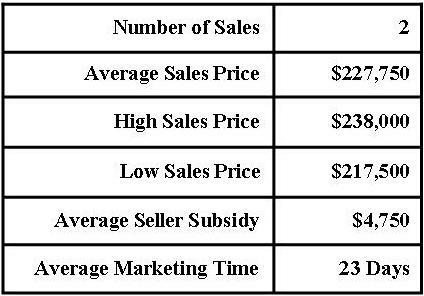 The high sold price was $298,000 and the low sold price was $223,721. How’s that for an exact number? The average of all the townhouses sold gives us our new average market value for Braemar townhouses of $273,465. That’s over a 1.5% drop since last report, but nearly a 20% gain since last year. Year to year, things are looking so much better. If you placed your Braemar townhouse on the market, priced to current market conditions, you could expect it to be under contract in an average of less than two weeks. You could also expect a buyer to request nearly 1% of the sales price in closing cost assistance. The next Braemar Townhouse Report will be out in September and will detail sales from July and August. Until then, if you are interested in selling your Braemar townhouse, call me for a free market analysis of your specific home’s value. I’ve been a Braemar home owner and full-time Bristow Real Estate Agent since 2005. In 2007 I added the distinction of being a Short Sale Agent to my resume. No matter what your equity I can help you get your Braemar home sold quickly and for the maximum amount of money. And remember, no one knows Braemar better! Braemar has been buzzing with activity since we hit spring. Our real estate market is hot, hot, hot…not unlike our hot summer days. In this report we’ll look at sales in the Heritage Series over the last two months. If you don’t already know, Heritage Series homes in Braemar are mid-sized single family homes with attached two car garages and include the following floor plans: Exeter, Yardley, Zachery and Waverly. There were four sales in the Heritage Series in May and June. Two Yardleys, a Waverly and one Exeter. 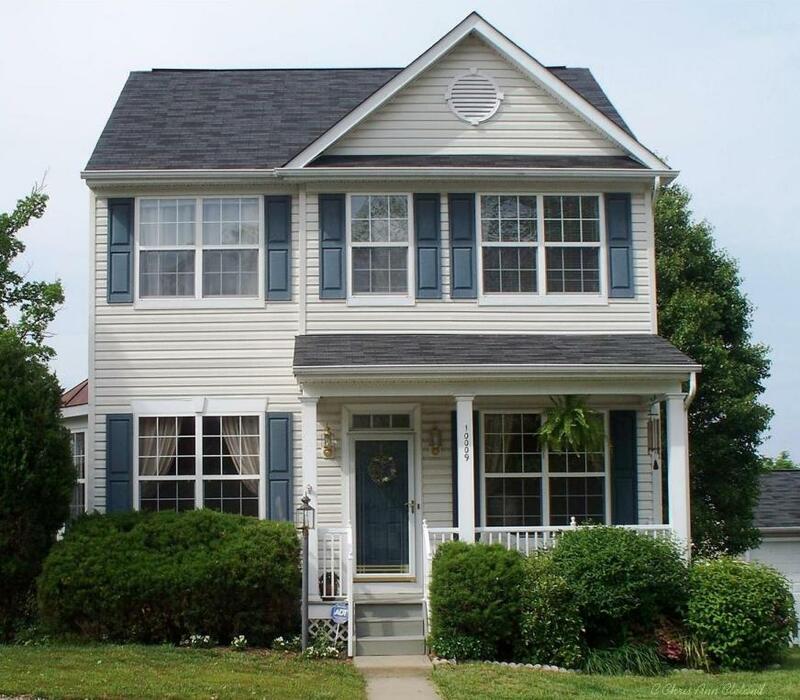 The high sold price went to the Waverly at $469,900. 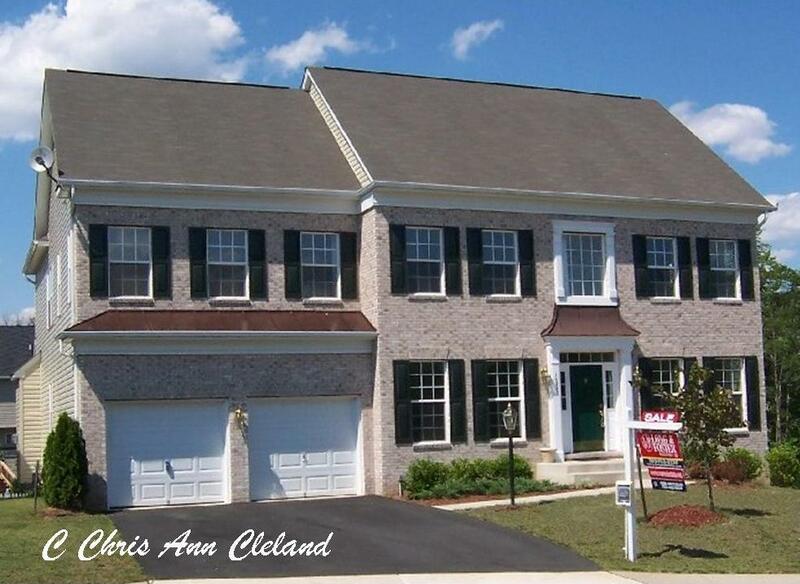 The low sold price of $415,000, went to one of the Yardleys. The average of all four sales gives us our new average market value of Braemar Heritages Series homes of $432,475. That’s up over 3.5% since last report and up over 2% since last year. Good, steady increases. If you placed your Braemar Heritage Series home on the market today, priced to current market conditions, this report indicates it would be under contract in under two weeks. It also would not be out of the norm for a buyer to request an average of 1.5% of the sales price in closing cost help. The next Braemar Property Value Report will be out in September and will detail sales from the months of July and August. If you want to know your specific home’s value in today’s marketplace, call me for your free market analysis. I’ve been a full-time real estate agent and Braemar home owner since 2005. In 2007, I also added the distinction of being a Short Sale Agent. No matter what your equity position, I can get you the most money in the shortest amount of time when you sell your Braemar home. No one knows Braemar better! There’s something really depressing about a rainy weekend day in the summer. It puts a halt to folks going to the pool and doing other outdoor activities they waited the entire week for. What it doesn’t do is keep folks out of our Braemar real estate market. And let me tell you, the Braemar Courtyard homes saw a lot of activity over the last two months. In case you are unfamiliar, a Braemar Courtyard home is one of three different models that share a private courtyard driveway and have very small yards. Models include the Arlington, Ballston and Clarendon. It is really not at all unusual to go into one of these property reports with only one sale report. It’s also not unusual to have none. Courtyard homes make up such a small part of the overall Braemar community, that their sales aren’t as common. However, we did see four sales of Braemar Courtyard homes over the months of May and June. The highest sold price came in at $370,000. The lowest at $331,000. The average of all four gives us our new average market value of a Braemar Courtyard home of $357,750. That’s over 13.5% up since last report and up a solid 4% since last year. If you placed your Braemar Courtyard home on the market, priced to current market conditions, this reports indicates that you could have it under contract in about two weeks. You could also expect a buyer to request an average of over 1.5% of the sales price in closing cost help. The next Braemar Property Value Report will be out in September and will detail sales from July and August. Until then, if you are thinking of selling your Braemar home, give me a call for a free market analysis. I’ve been a Braemar resident and full-time Bristow Real Estate Agent since 2005. In 2007, I added the distinction of being a Short Sale Agent to my resume. No matter what your equity position, I can get your Braemar home sold as fast as possible, and for the most amount of money. And remember, no one knows Braemar better! Hope that everyone in Braemar is enjoying their summer. It’s been great pool weather. With the heat and humidity being nearly unbearable at times, where else would you want to be? The spring real estate market took off like a rocket in Braemar and shows no sign of slowing down. And as always, the Braemar Carriage homes were in high demand. That’s what this report focuses on–Braemar Carriage homes. In case you aren’t sure what a Braemar Carriage home is, Carriage homes are characterized by the lack of attached garage. Rather, it has a detached garage, if it has one at all. Not all Carriage home buyers opted for the garage and instead, have a paved parking area in the rear of their home. The models, from smallest to largest, include the Maplewood, Norwood, Oakdale and Parkdale. There were six Braemar Carriages homes that sold during the months of May and June. The majority (three) were Oakdales. There were also two Norwoods and one Maplewood. The high sold price was $375,000 and the low sold price was $330,000. If you guessed that the low sold price was the smallest model, the Maplewood, you’d be wrong. I actually represented the sellers of the Maplewood and they sold for $345,000. Surprisingly, it was an Oakdale, one of the larger models that sold for $330,000. The average of all six sales gives us our new average market value of a Braemar Carriage home–$353,500. That’s a bearly measurable decrease since last report (a little over $1,000,) but nearly an 8% increase since last year. If you placed your Braemar Carriage home on the market, priced to current market conditions, this report indicates that it would be under contract in about two and a half weeks. You could also expect a buyer to ask for an average of over 1/2% of the sales price in closing cost assistance. The next Braemar Property Value Report will be out in September and will detail sales from July and August. Until then, if you are thinking of selling your Braemar Carriage home, give me a call for a free market analysis of your specific home’s value. I’ve been a Braemar resident and full-time Bristow Real Estate Agent since 2005. I added the distinction of being a Short Sale Agent in 2007. No matter what your equity position, I can get your Braemar home sold for the maximum amount of money in the shortest period of time. And most importantly…No one knows Braemar better! To say the Braemar and surrounding Bristow real estate market have been hot this year is an understatement. There is a serious shortage of inventory for the buyers that want to own property in our area. Braemar condos are in major demand because of their price range. They are great for first-time buyers. The second quarter saw the same number of sales, two, as the first quarter. The average sales price was up 4% since the first quarter which is great. High sales price was down 2% and low sales price was up 11.5% since the first quarter. The average seller subsidy (closing cost assistance from buyer to seller) went up by 62%, which given demand, is surprising. The average marketing time also went the wrong direction as what I was expecting, being 229% longer than it was in the first quarter. If you placed your Braemar condo on the market, priced to current conditions, this report indicates it would be under contract in just over three weeks time. From recent experience selling a Braemar condo this July, I can tell you that you could be under contract in less than one week if your home is in excellent condition. You could also expect a buyer to ask for an average of 2% of the sales price in closing cost help. The next Braemar Condo Quarterly will be out in October and will detail sales from the third quarter of 2013. Until then, if you are contemplating the sale of your Braemar condo, call me for a free market analysis of your specific condo’s value. I’ve been a full-time real estate agent and Braemar resident since 2005. I’ve also been a Braemar Short Sale Agent since 2007. No matter what your equity position, I can get you the most amount of money for your Braemar condo in the shortest amount of time. No one knows Braemar better! 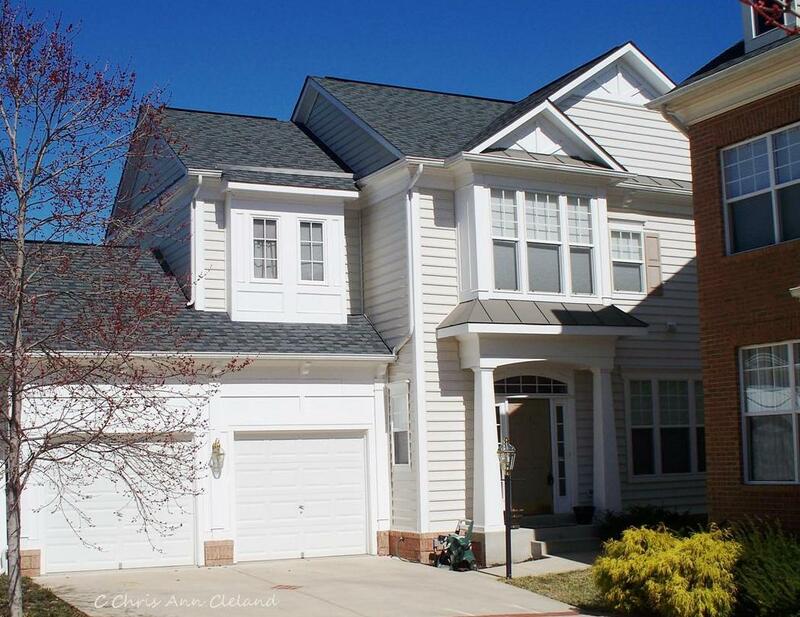 In March 2009, I had the pleasure of closing 10024 Lord Lovat Way, a two bedroom, one bathroom, townhouse-style condo in Braemar as a Short Sale. I was the Listing Agent at the time and represented the Seller. The home sold for $154,000, but had been listed for $156,000. The Buyer had her own agent. Imagine my delight when that Buyer, now wanting to sell, called on me to list the condo. Why not the agent that represented her in the purchase? Her logic was that I had already sold the property once, so I knew it. She’d also been following me in the Bagpiper and on the Braemar Residents Facebook group and knew that I was definitely the neighborhood expert. 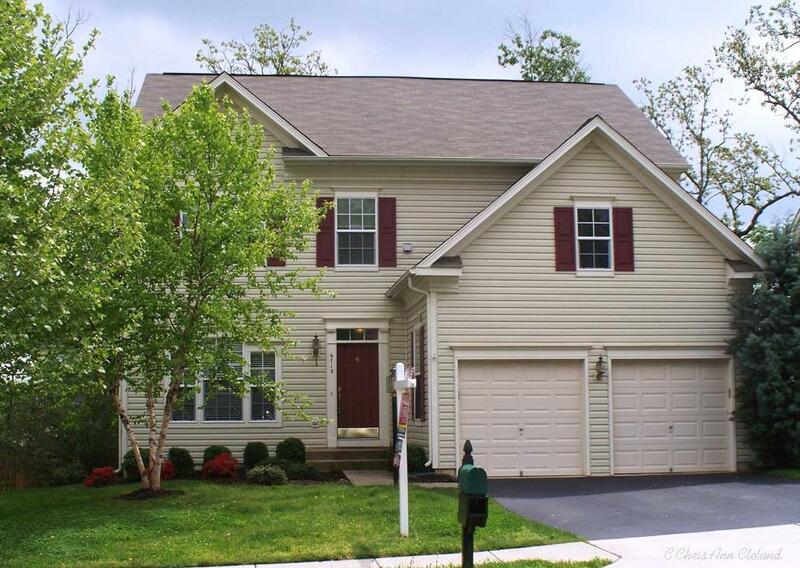 We listed the home on June 12th (2013) for $235,000. Within a matter of days, we had two offers. 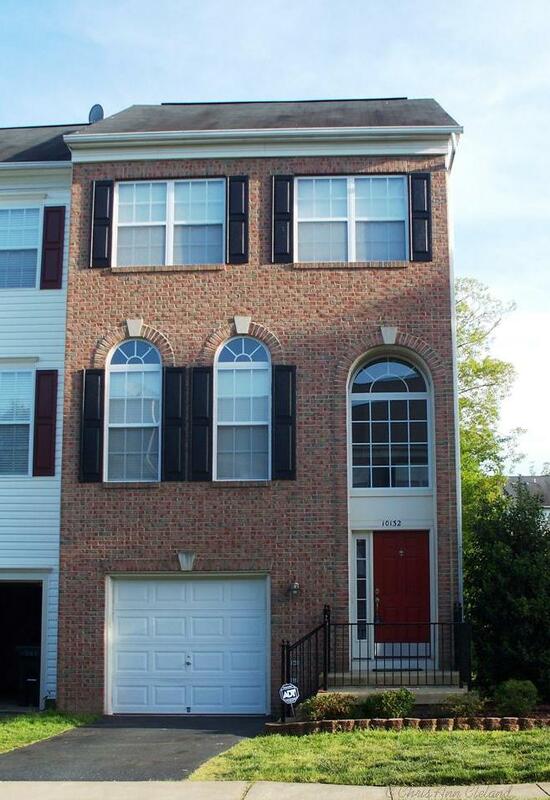 The Seller picked one and we were officially under contract on June 18th. There were no bumps in the road with home inspection, termite inspection or appraisal. Of course, the home was in outstanding condition with new carpet, fresh paint and an updated kitchen that included stainless steel appliances and Pergo flooring. 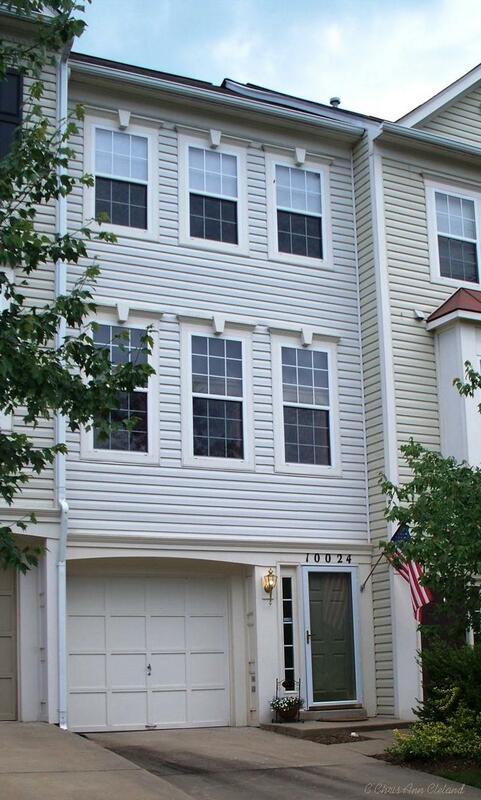 On July 17th (2013) this Braemar condo sold for $241,000. That’s $6,000 above list price. The Buyers were able to get $3,000 of their closing costs paid by the Seller, still netting the Seller $3,000 above list price. If you are thinking of selling your Braemar home, call me for a free market analysis of your home’s value. No one knows Braemar better!